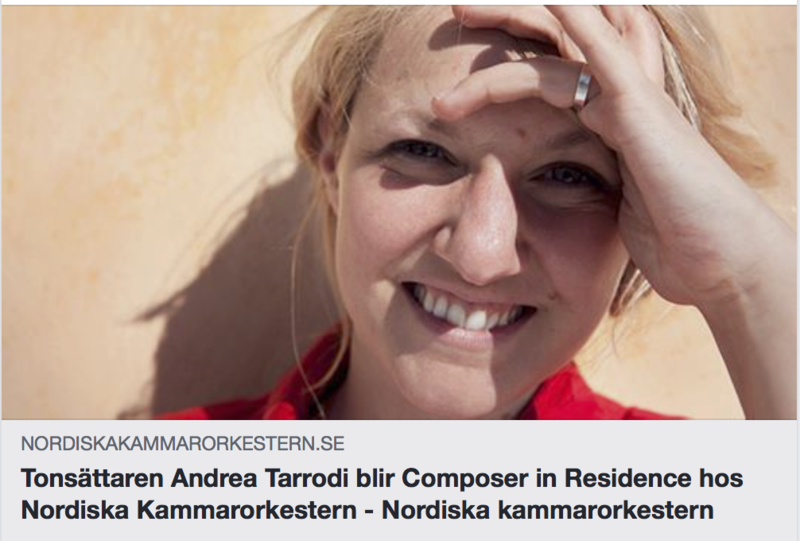 During 2019-2021 Tarrodi will be the Nordic Chamber Orchestra´s Composer in Residence. The residency includes three commissions; one piece for the Nordic Chamber ensemble, a harp concerto and a symphony. Eva Ollikainen is the chief conductor of the orchestra. 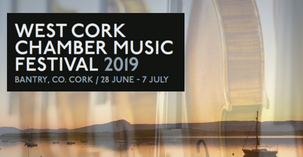 Tarrodi´s music will be represented at the West Cork Chamber Music Festival 2019. 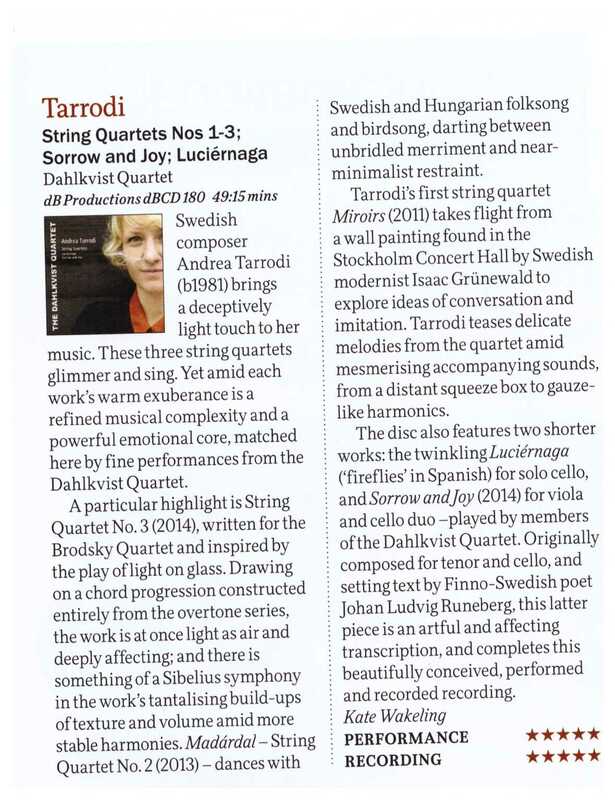 The Dahlkvist Quartet will perform String Quartet No 3 "Light Scattering" and "Sorrow and Joy" for viola and violoncello. 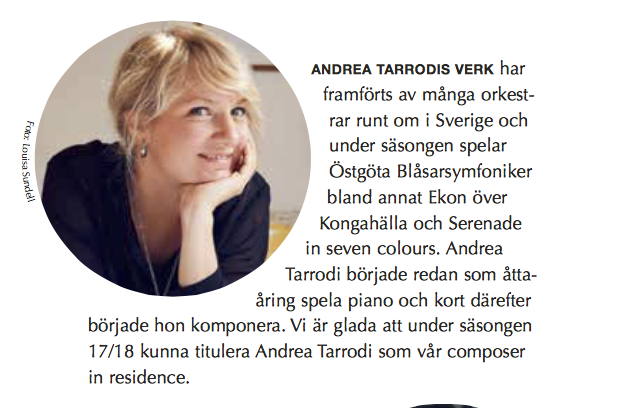 Tarrodi will also give a composer´s forum for young composers picked out to be performed at the festival. Tarrodi is participating in the MUSMA Music Masters on Air, European Broadcasting Project, with a piece for spoken voice and singing quartet. The piece, Vintergatan with lyrics by Zacharias Topelius, is written for Swedish actor Stina Ekblad and singers from the Swedish Radio Choir and will be performed around Europe. First performance is in Brussels, Belgium on the 27th of March at the Klarafestival. 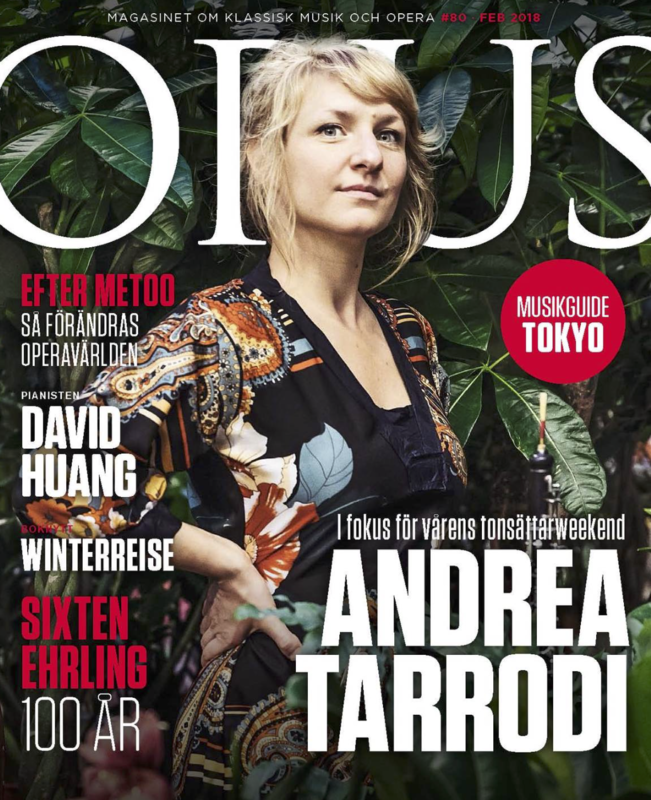 The Royal Swedish Opera has commissioned a short opera by Tarrodi as a part of their project Short Stories. 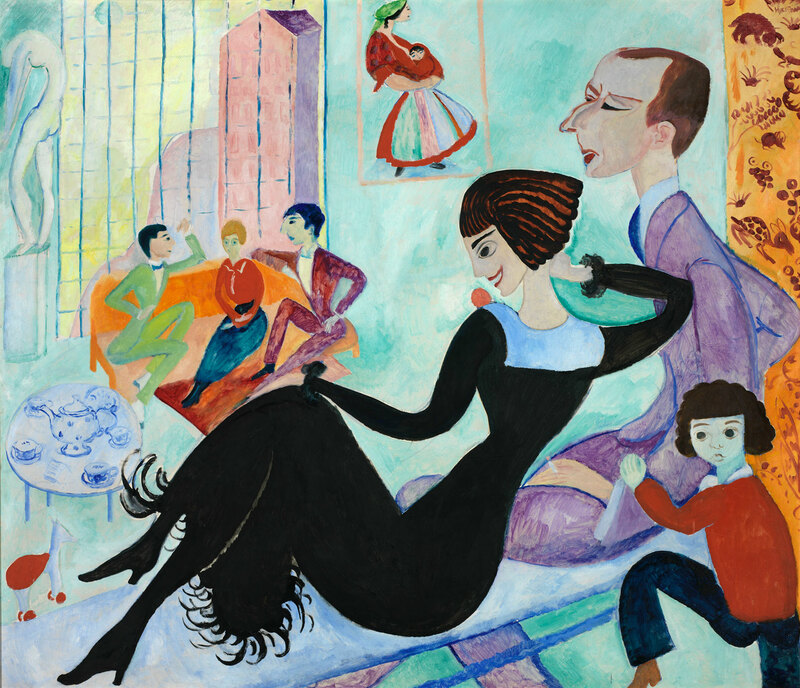 The libretto is written by Katarina Aronsson and is about the famous Swedish painter Sigrid Hjertén´s life. The opera is premiered on February 17, 2020. 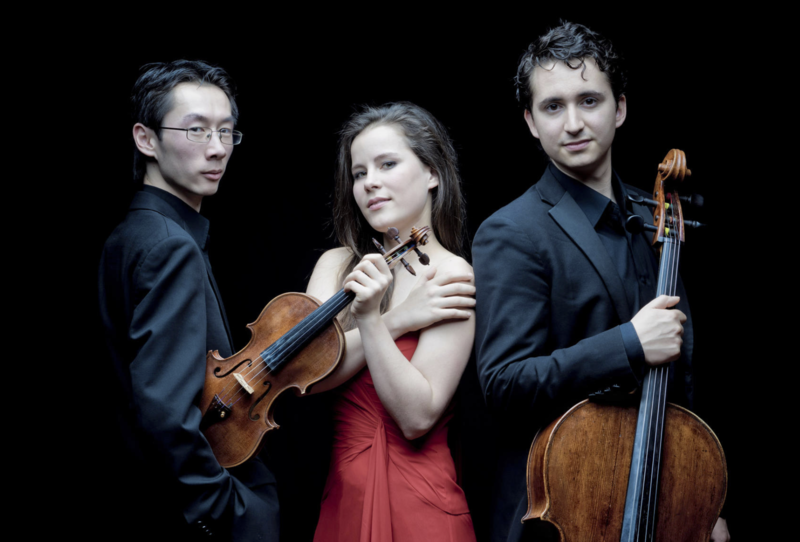 Tarrodi´s Moorlands for piano trio premiered by the Amatis Piano Trio at the Barbican Centre on September 28. 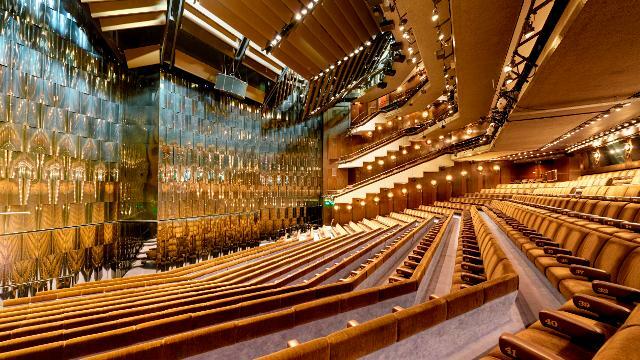 The piece is commissioned by the European Concert Hall Organisation and will be taken on tour around Europe. 2018 for best classical orchestral work. Tarrodi´s Camelopardalis for orchestra is performed in Ireland by the Ulster Orchestra on April 25 at the Strule Centre, Omagh, and April 26, 2019, at the Ulster Hall, Belfast. Conductor: Elim Chan. 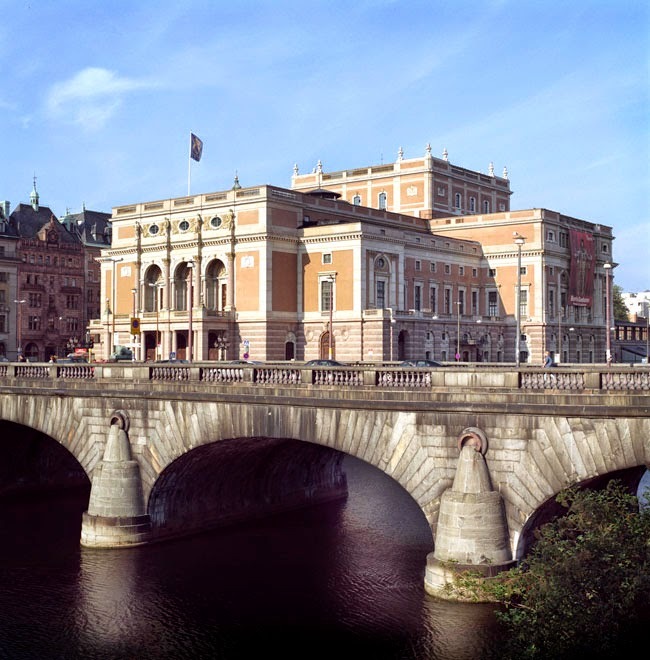 In spring 2018 the Stockholm Composer Weekend at the Stockholm Concert Hall focuses on Tarrodi’s music. 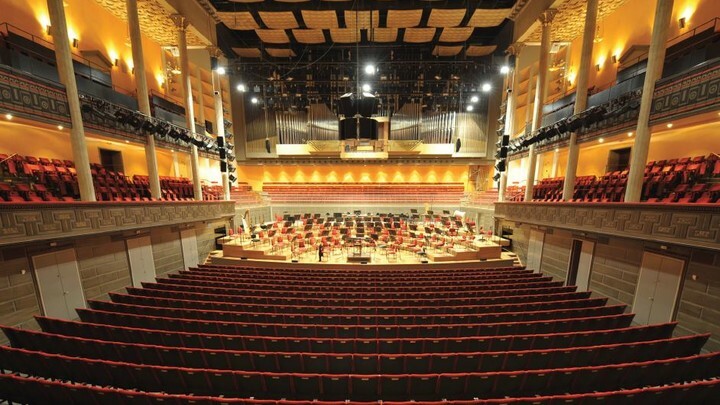 During the festival Stellar Clouds - Piano Concerto No 1 with soloist Peter Friis-Johansson and Wildwood - for Orchestra, among other pieces, are premiered by the Royal Stockholm Philharmonic Orchestra. Acanthes - Concerto for two Violins and Strings premiered by Pekka Kuusisto, Malin Broman & Musica Vitae at the Stockholm Concert Hall during Tarrodi´s Stockholm Composer Weekend, April 2018. The piece is also performed in Malmö, Helsingborg and Växjö. Tarrodi is Composer in Residence at the Cabrillo Contemporary Music Festival 2018 in Santa Cruz, California, where her piece Liguria for orchestra is performed on August 11 conducted by Cristian Măcelaru. 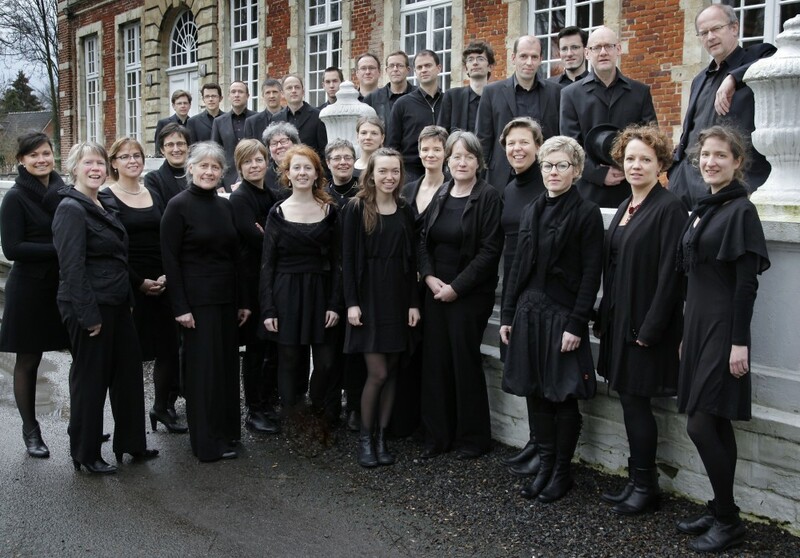 The Petri Sångare Choir have been selected to compete in the Champion Level, Contemporary music which in 2018 takes place in Tschwane, South Africa, where they will premiere a commissioned piece by Tarrodi, written especially for the occasion. Tarrodi´s The Falling of the Leaves for choir performed in Australia by the Hamer Singers conducted by Jonathan Grieves Smith. Performances are on July 28th in Castlemaine and July 29th in Melbourne. Tarrodi´s Light Scattering performed in Brussels. 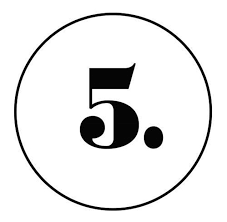 Out of more than 56 works from 17 European countries the ECCO Artistic Committee selected 6 works to be performed during ECSA’s Winter session in Brussels, among them Tarrodi’s String Quartet No 3 - Light Scattering. The piece is performed on February 20, 2018 by the renowned Quatuor Diotima. 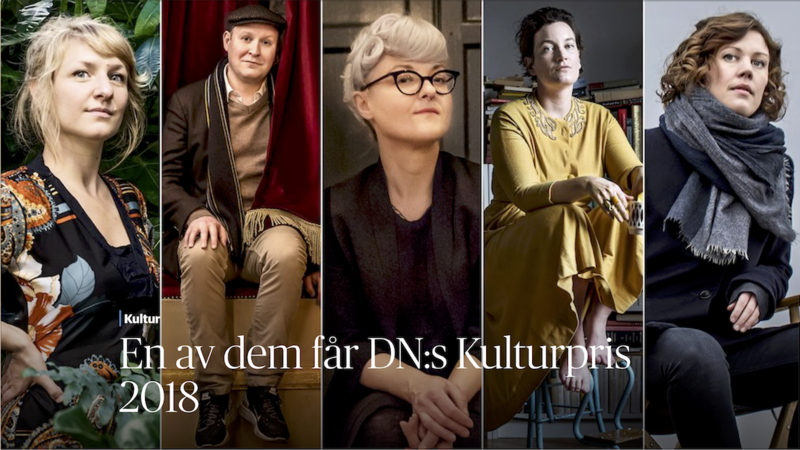 Motivering till nomineringen: "En djupt originell tonsättare, ofta inspirerad av naturen och av surrealistiska drömmar. Med en utbrytarkraft mot all form av känslomässig och tankemässig instängdhet. Hennes säreget färgrika kompositioner får det yttre att öppna sig för det inre i fria flöden." 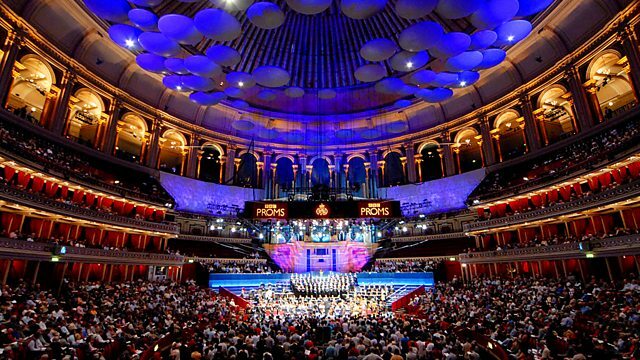 Tarrodi’s Liguria performed at the BBC Proms, Royal Albert Hall in London on August 30 2017. Liguria for orchestra performed in Germany by Staatsorchester Kassel at the Kongress Palais Kassel, conducted by Anja Bihlmaier, February 27 2017. Tarrodi writes concerto for Bassoon and winds for Swedish Soloist Prize 2016 winner Sebastian Stevenson and the Swedish Wind ensemble. The piece is premiered in January 2017 at Musikaliska, Stockholm. "...Med suggestiva orkesterklanger skildrar musiken hur en mäktig val reser sig över havsytan för att sedan dyka ned igen, vilket för tankarna till Debussys pianostycke ”La cathédrale engloutie”.